Ships tomorrow if you order in the next 21 hours 54 minutes. 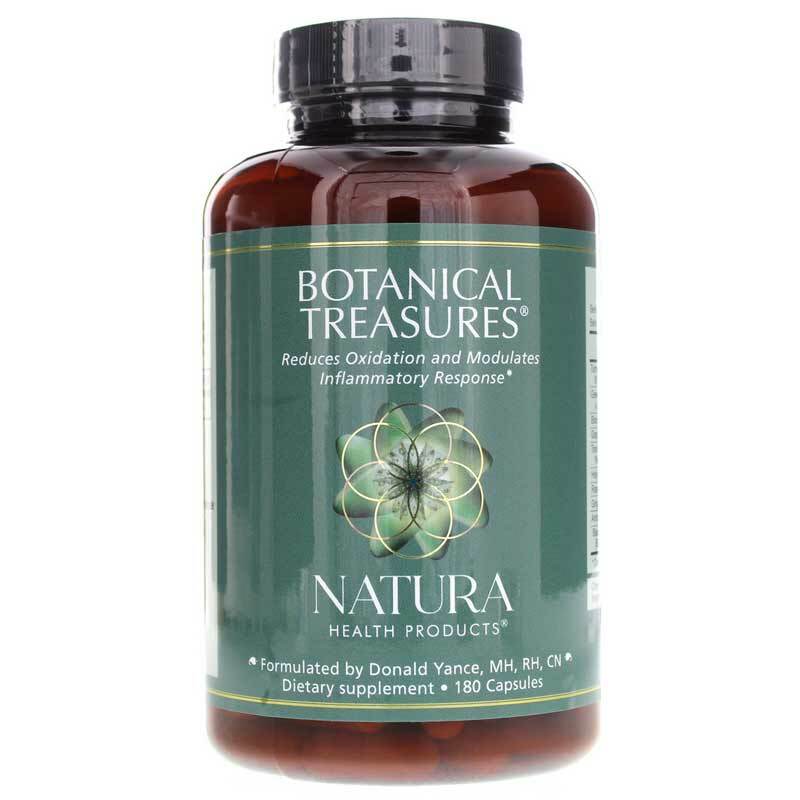 Botanical Treasures by Natura Health Products provides a concentrated herbal extract formula for broad spectrum antioxidant support. Antioxidants help the body to maintain good health and offer support for protection against free-radical damage. Organic fresh fruits and vegetables supply some of the recommended antioxidants you need, but you may also need a dietary supplement to fill any nutritional gaps. 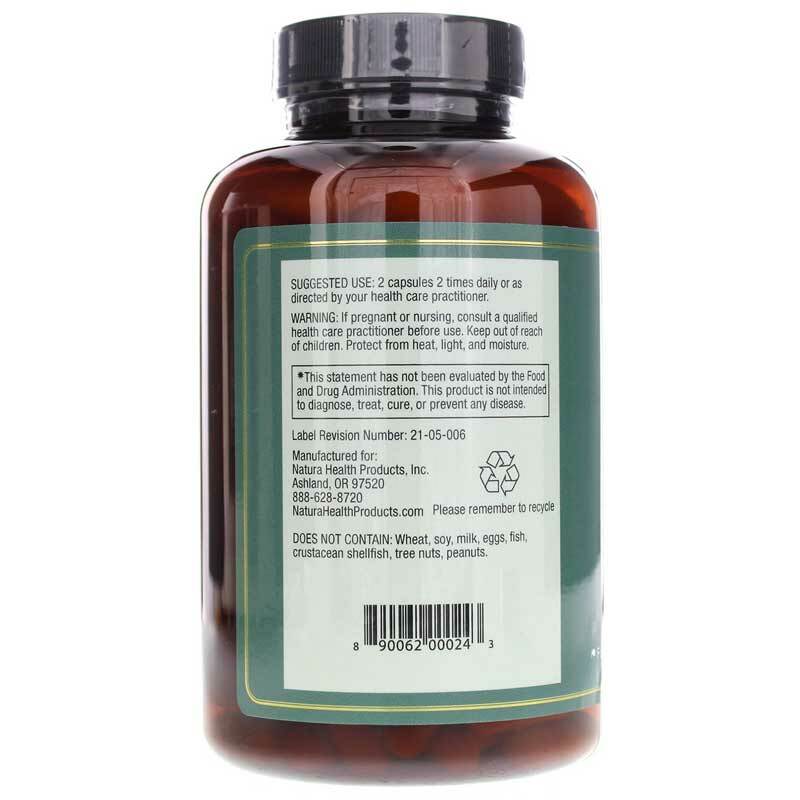 Botanical Treasures offers Curcumin C3 Complex, an extract of turmeric (for curcuminoids), as well as green tea (for polyphenols and catechins) and Japanese knotweed (for resveratrol). It also includes grape seed and skin extracts, ginger, rosemary and other natural herbal and fruit extracts. If you're looking for a source of natural antioxidant support, try Botanical Treasures from Natura Health Products today. 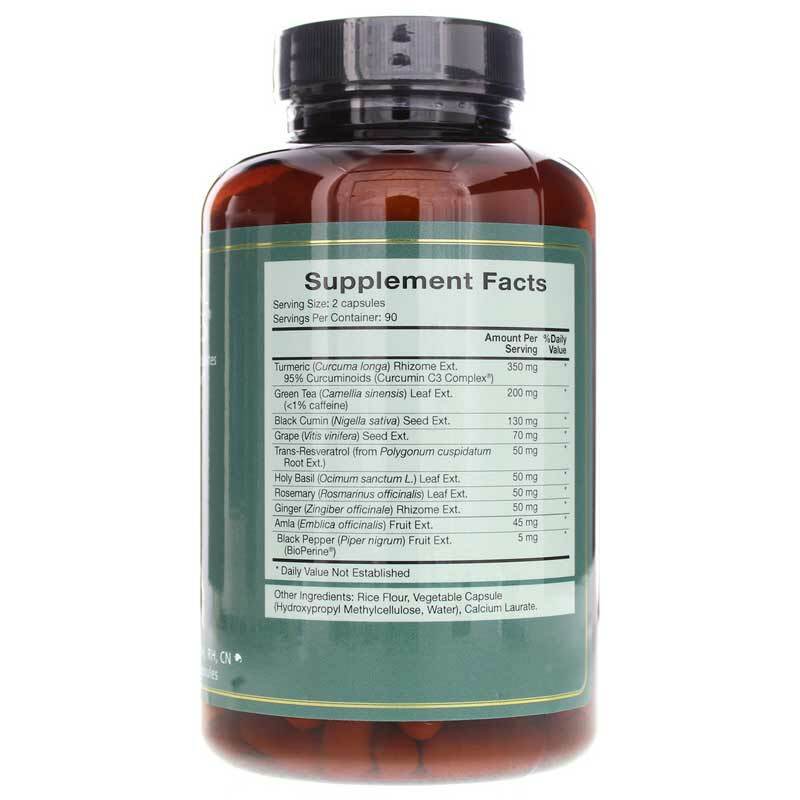 Adults: 2 to 3 capsules, 2 to 3 times daily. Do not take during pregnancy or while nursing except under supervision of a qualified healthcare provider. Keep out of the reach of children. This is a balanced product that does what it says it will do. Can be taken in the pill form or opened and added to a morning shake! I received my 100% pure, therapudic oils in just a couple days. They are exactly what I wanted. Pleased. The latest news in the medical news is to fight inflamation. Turmeric is key, however, the powder tastes bad & it stains everything. I have found this to be a very convenient way to get the turmeric that I feel that I need without all the hassle.